Welcome to our Trekking and Hiking tours in the mountains of Eastern Blacksea region of Turkey, Kackar mountains . 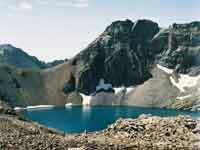 We have chosen the best routes for you in one of the most greerany mountainous area of the world in this climate. 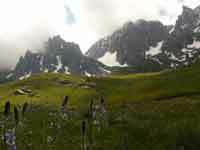 We have an expert team specially in this region, Kackar mountains. Eastern Black Sea region is one of the most greenary area of the world and Kackar Mountains are placed as a highland in this wonderfull, special greenyard.In summer time you can feel all the seasons in this mountains.Many kind of forests, wild rivers, animals which are specially live in this mountains, beautiful highland flowers, crater lakes, the best honeymaker bees of the world, extraordinary people who are called as Hemşin and their culture and life style , the most important, the mountains are waiting here for your special touch .